The Painted Door: Memphis Furniture Refinishing & Restoration: Happy Thanksgiving! If you think that painted or damaged piece can't be saved, let these before and after photos serve as hope to you. 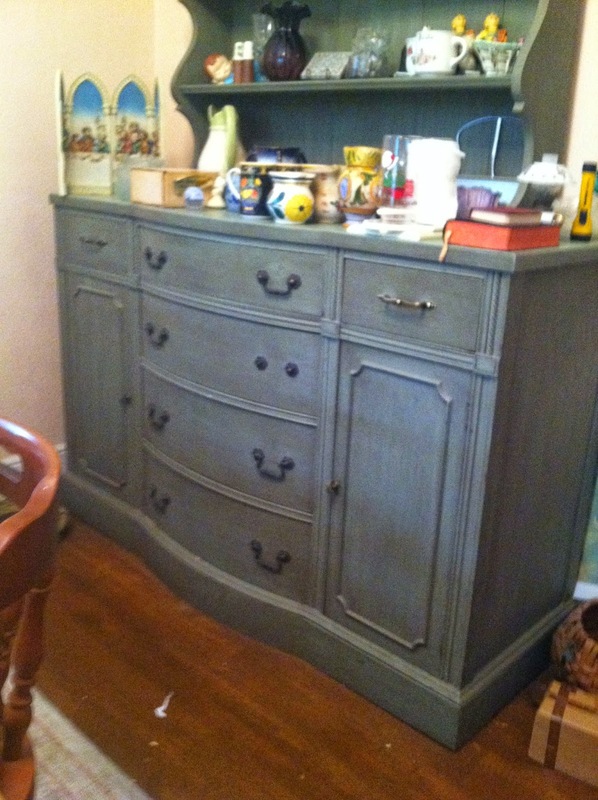 This dresser had been painted over 30 years ago and needed some restoration. Enjoy!